Hey everyone! Changes are coming to the Touch Me series! 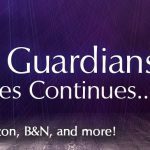 The Touch Me series is now the Demon Guardians series, and the three novellas are now available as one novel-length book! No content has changed, so don't worry that I'm altering anything on you if you've already read them. In fact, if you have already read and enjoyed all three of the Touch Me novellas, I'd love your help! Would you please consider visiting Amazon, Goodreads or your favorite retailer and leaving an honest review for the new novel-length collection? If you haven't read them, now is a great time because you can grab the newly released, novel-length compilation for ONLY 99 CENTS at any of the following retailers! 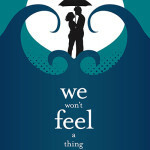 Some time ago, I mentioned that the Touch Me stories were getting longer and longer, and that the story was moving more toward novels than novellas. I did NOT, however, figure in that the longer the books got and the more like novels they became, the less of a good fit that numbering them like a serial would become. In working on this next book of the series, however, it started to become very clear that they needed their own titles, as well as a series name that reflected the overarching story. So I'm giving them that. 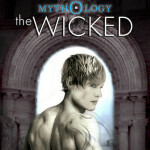 The Touch Me series is becoming the Demon Guardians series, for reasons that will become apparent soon. Additionally, I've bundled the first three novellas together as one novel-length book, complete with an awesome, gorgeous new cover designed by the talented Karri Klawiter of Art by Karri. The Touch Me novellas are still available for a limited time, to be fair to anyone who still wants to grab them in novella form. The only (unavoidable) exception to this is Barnes and Noble, due to technical difficulties. 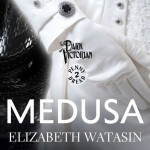 But all three novellas will be leaving publication on all retailers on October 15th. 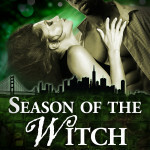 If you have already read and enjoyed all three of the Touch Me novellas, I'd also like to ask for your help. 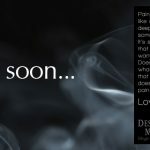 Would you please consider visiting Amazon, Goodreads or your favorite retailer and leaving an honest review for the new novel-length collection? So that's the news. 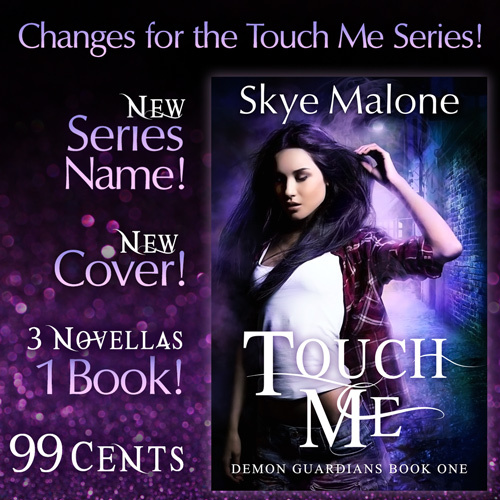 And here it is, the newly released Touch Me: Book One of the Demon Guardians series! I never expected my boring, regular life to change on a night out with my best friend. I only thought I was going to celebrate her birthday at a local club, not end up in a hospital after witnessing supernatural events that couldn’t possibly be real. Now I’ve drawn the attention of the most dangerous forces in the demon world. I’m being stalked by a guy who can be in multiple places at once. I’m overwhelmed by a hunger I can’t shake—an impossible hunger that compels me to feed off the sexual energy of others, even if it might make me kill somebody. I’m losing control and entering a secret world that exists in the shadows of my own—a world filled with vampires, werewolves, and demons who look just like anyone else. The night was supposed to be simple. Normal. After all, I thought I was human and my life thus far has been unbelievably ordinary.